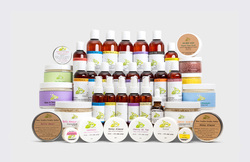 Pamper your scalp and hair with a refreshing treat of moisturizing oils. 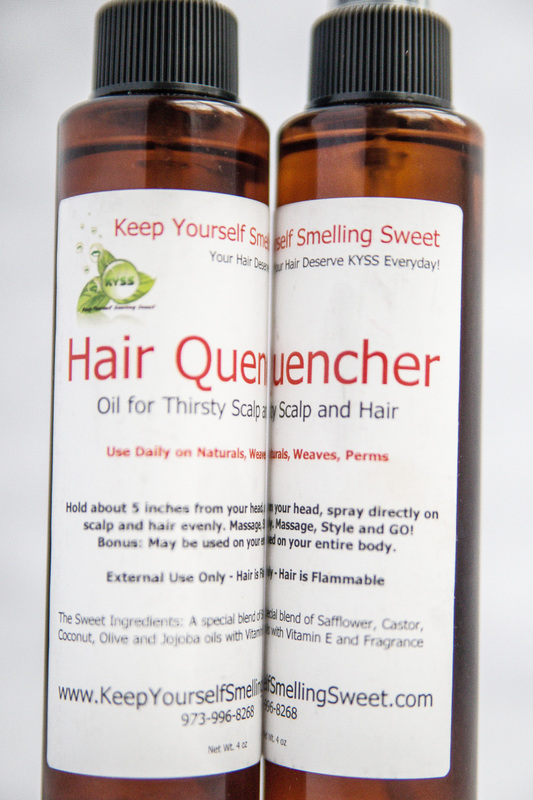 Quench your dry scalp and treat your hair with our special blend of oils. Sweet Ingredients: Special house blend of Coconut, Olive, Castor, Safflower and Jojoba Oils, Vitamin E with an uplifting mix of Essential and Fragrance Oils. 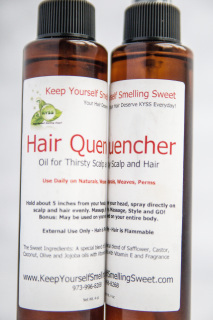 Hair Oil for the Thirsty Head. Great all over oil product too!